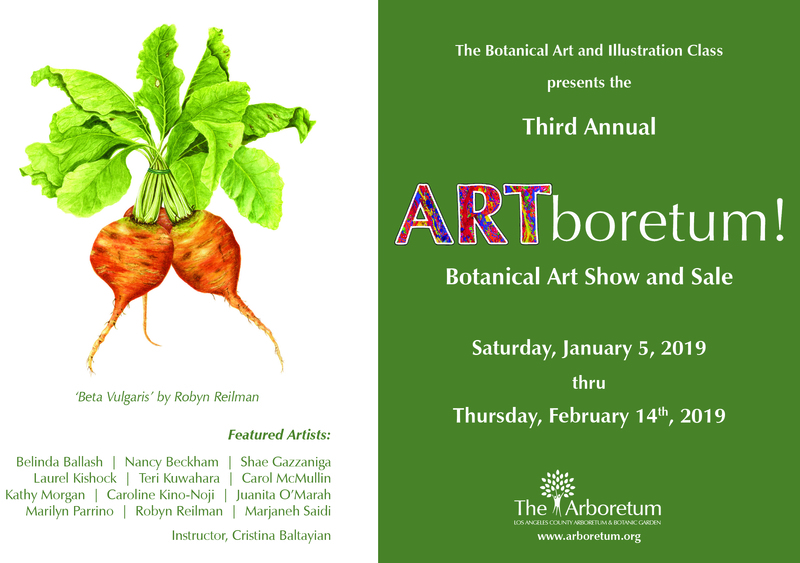 Saturday, January 5, 2019 through Thursday, February 14th, 2019 in the Arboretum Library. The Open House and Reception will be held on Saturday, January 12th, 2019, from 2:00 pm – 4:00pm. 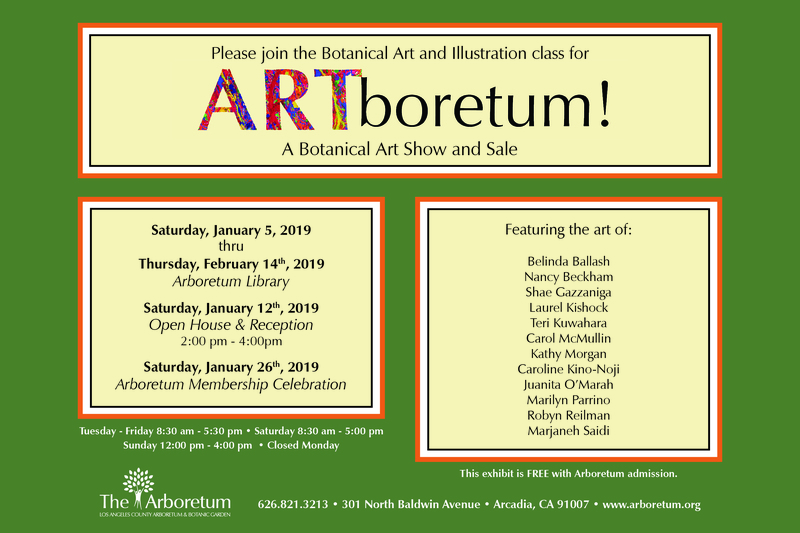 The Arboretum Membership Celebration is on Saturday, January 26th, 2019.